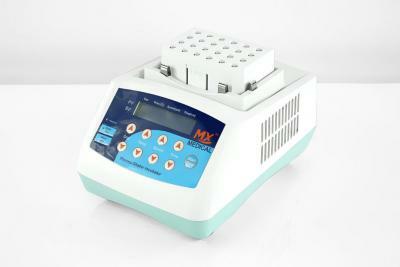 The Thermo Shaker Incubator is designed for fast mixing speeds and enables 3 functions of mixing, shaking, and incubating. This, combined with intelligent operation, allows mixing of various tubes, PCR plates, deep-well plates, and other laboratory supplies. 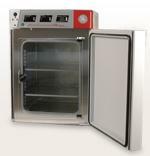 It is also equipped with the function of vortexing, heating, and cooling all types of tube options to meet every laboratory shaking need. 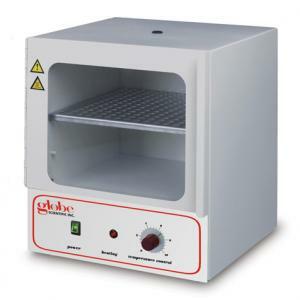 Microprocessor – Perfect radius and dimensional technology combined with precise control and calibration of temperature and shaking speed gives the user absolute precision. 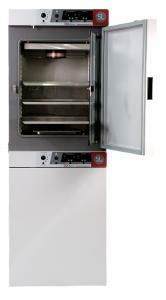 Programmable – Dual shaking and temperature control. Memory Feature – Machine remembers last setting even after powering off. Versatile – Built-in short mixing function or timing range from 0 to 100 hours. Longevity – Brushless motor allows for safe and reliable operation and enhances the service life of the machine. 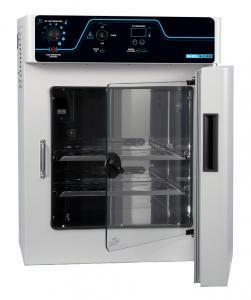 SMI2 Digital Laboratory Incubator, 2.0 Cu.Ft.